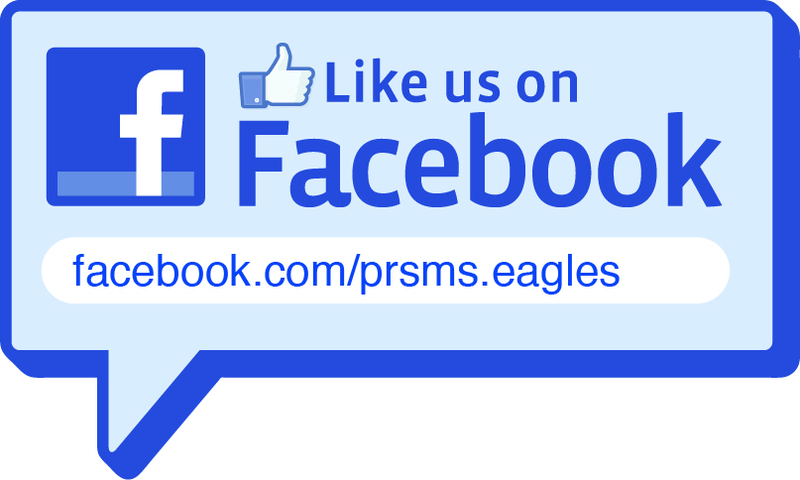 Like us on Facebook, we have a new page! We have a new home on Facebook. Check it out!